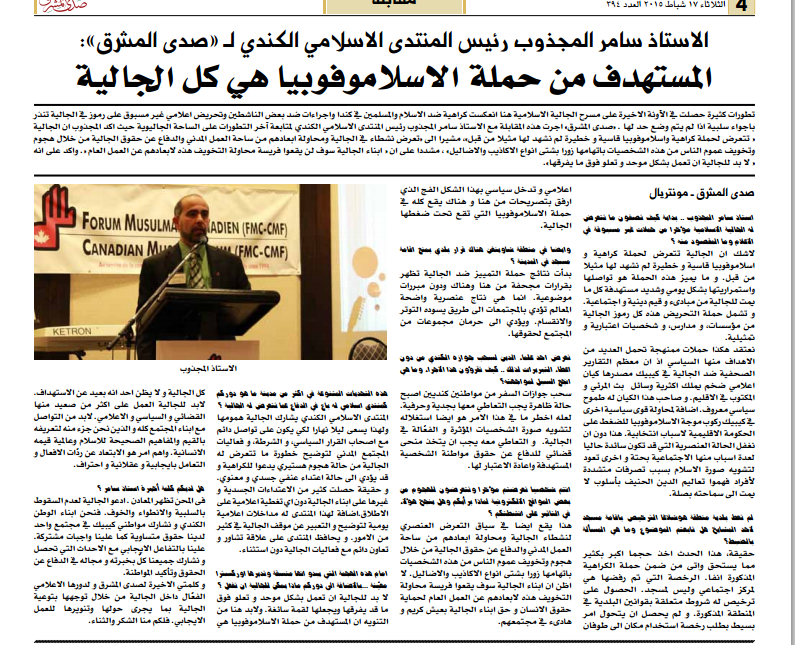 Interview with “Sada almashrek” newspaper in Montreal. 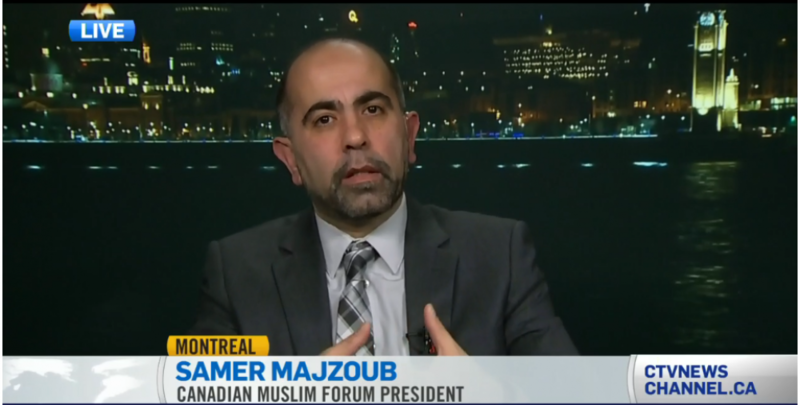 This entry was posted in magazine interview and tagged Canadian Muslim Forum, Forum Musulman Canadien, Islamphobia, Montreal, Quebec Muslims, Samer Majzoub by samermajzoub. Bookmark the permalink.